PROPHETIC Healing and Deliverance Ministries (PHD) founder, Prophet Walter Magaya was about a fortnight ago kicked out of a hospital, after several women went into unexpected labour when they saw him. Since the incident the charismatic man of God is reported to be considering putting a halt on hospital visits. Speaking to Sunday Life about the incident, one of PHD Ministries pastors — Pastor Ray, said it was a common phenomenon with Magaya. “It’s nothing new, it happens all the time. It’s the anointing that leads to these miracles. What people need to understand is that some of these things are spiritual. “Some women have pregnancies that last too long and because of his anointing, his presence there led them to going into labour and giving birth,” said Pastor Ray. Pastor Ray could not devulge the name of the hospital which kicked Prophet Magaya out. 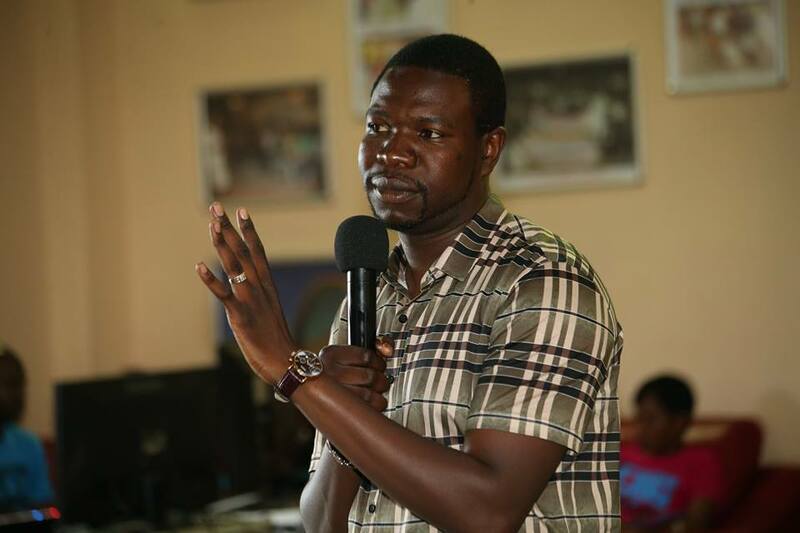 Prophet Magaya also confirmed the incident to an online publication, stating that there was always chaos when he visited people in hospitals. Prophet Magaya was also quoted as having said that he couldn’t just visit hospitals and homes for the mentally challenged. “I cannot just go there. If there is no agreement then there is no power that can be released. I can walk into the hospital and leave them all the same. I have written to hospitals but they have never invited me. “As a minister you might want to visit such institutions but it takes an invitation from the authorities to go there,” said Prophet Magaya. He added that most people running homes for the mentally ill were doing it for the money. “Those homes you mentioned are not catering for the mentally disturbed because they love them but they are in it for the money. They get funding after they have provided that service. There are very few who are doing it out of love. “If it was not for that they would have brought all the mentally challenged for prayer. Many mentally disturbed people were healed last year by simply wearing the reminder bracelets but no one has ever come forward requesting them for their mental institute. “Another man approached me with a team of HIV positive people seeking sponsorship and I asked him to bring them so that I pray for them but he refused, opting for money. “They wanted the money more than the healing. Having a home for the mentally disturbed is a good thing, they need care. If it was not for that they would have brought all the mentally challenged for prayer. Many mentally disturbed people were healed last year by simply wearing the reminder bracelets but no one has ever come forward requesting them for their mental institution,” he said. It is also reported that Magaya has written several letters requesting to visit hospitals, so as to offer deliverance to the sick but has never received a response.